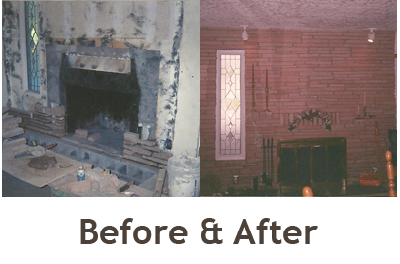 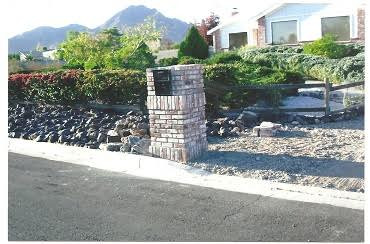 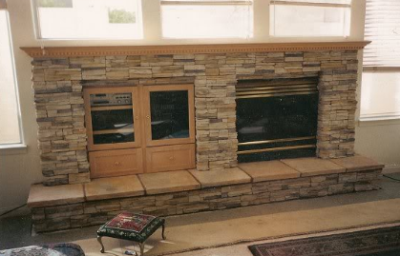 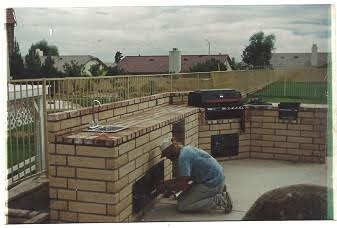 I specialize in brick, cultured stone, natural stone, block, and restoration repair. 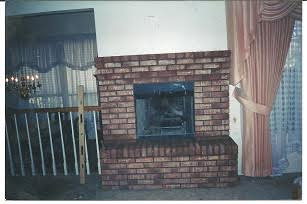 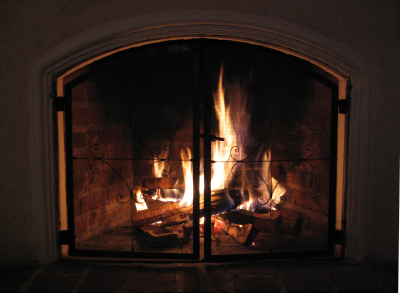 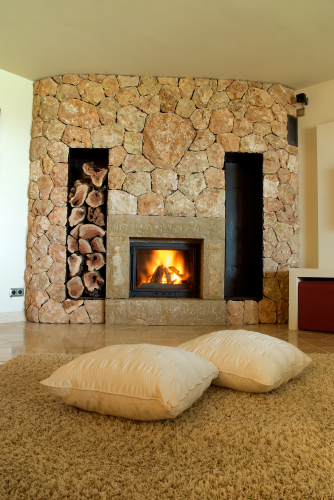 Roberts Masonry was established in January 1985. 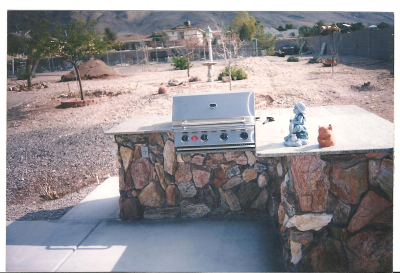 Serviced areas: Las Vegas, Henderson, and small jobs are welcome, references available. 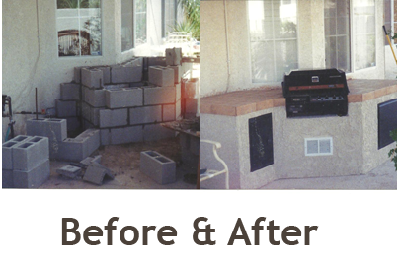 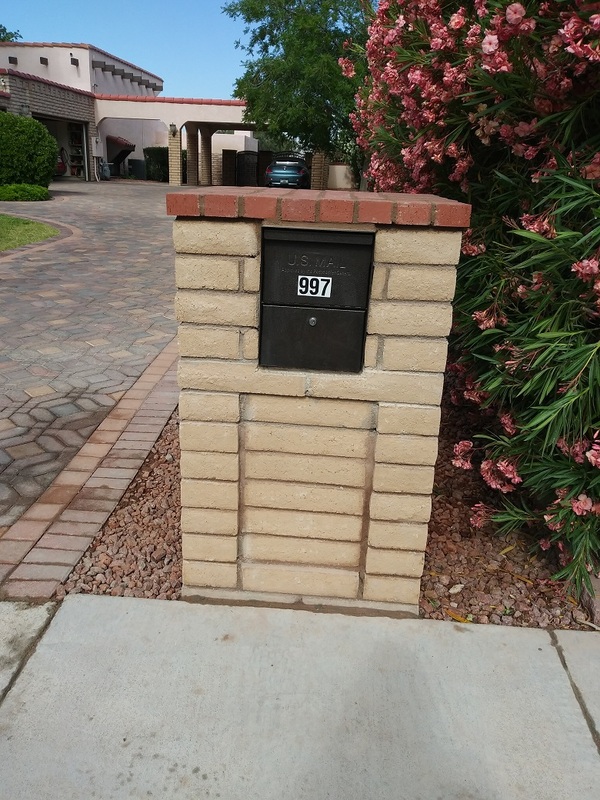 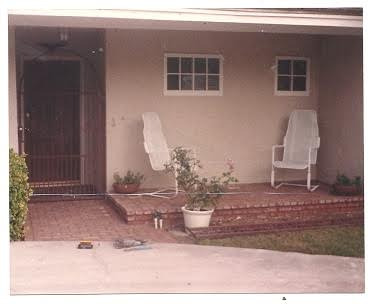 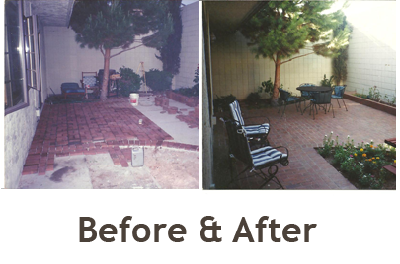 If your project would be front entry walls, brick patios or walkways, planters, columns, brick, stone veneer, or repairs on all types of masonry, you can rest assured, my work is performed in a professional matter with total dedication to my customer!